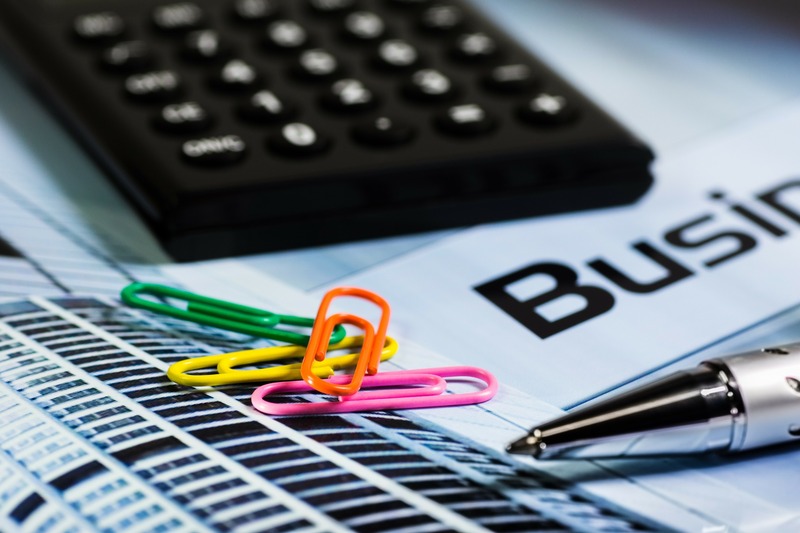 You won’t need the experts here at Accounting People to tell you that starting a business is far from straightforward – there is a huge amount of preparation involved in setting up a company that will have the best possible chance of succeeding. Why does your business exist at all? “To give me a wage” is never an adequate answer to this question. You will need to be sure not only of the goods and/or services that your business will offer, but linked to this, its target market. No company appeals to absolutely everyone, and any firm that tries to will almost certainly fail, so you should invest plenty of thought and research into this question, perhaps conducting surveys or talking informally to your target audience on social media to get a sense of the right people to aim at. Think about your business’s Unique Sales Proposition (USP): what is it about your business that will make it different and special? What can you offer that even your closest competitors can’t? This should go without saying, but it’s incredible how many new business owners haven’t even properly determined how much money they will need beforehand – undercapitalisation (lack of funds) being a leading cause of business failure. Ideally, you should have sufficient funds before starting your business. But of course, in the real world, that’s not an option for many of us, who may need to obtain a bank loan, secure the services of an investor or ask for help from family or friends. Closely associated with obtaining appropriate funding will be the writing of a business plan. This document isn’t just there to please a bank or investor – it is also crucial for proving to yourself that your business model will work. From deciding on a suitable name for your business and putting together a basic marketing plan to identifying potential business partners and finding the best business bank account, there are so many more things that you will need to contemplate when setting up a business. Staffing is naturally another massive factor in the success or failure of your business. Determine how many employees you will need from the beginning, make sure your company’s bottom line will be able to take the strain of anyone at a certain wage level. Here at Accounting People, we would always advise you to find a good accountant! The most experienced, qualified and capable accountants aren’t mere bean counters, we are actually an invaluable source of business advice – so make sure you choose an accountant that will be able to give you and your business the attention that you deserve.